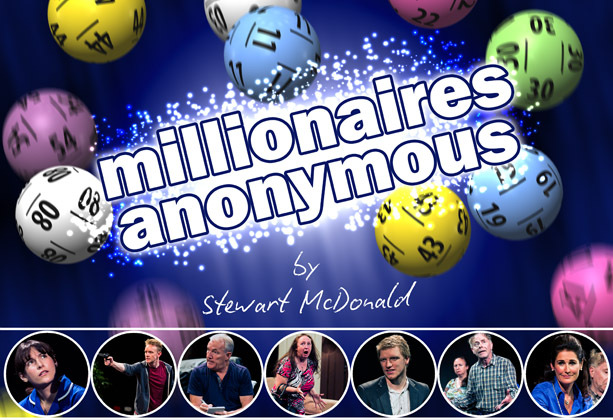 The tour of our comedy play ‘Millionaires Anonymous’ is now over. We’d like to thank everyone who came along and supported us. To stay up to date with what we’ll be doing next, sign up to our newsletter, or follow us on Facebook and Twitter.